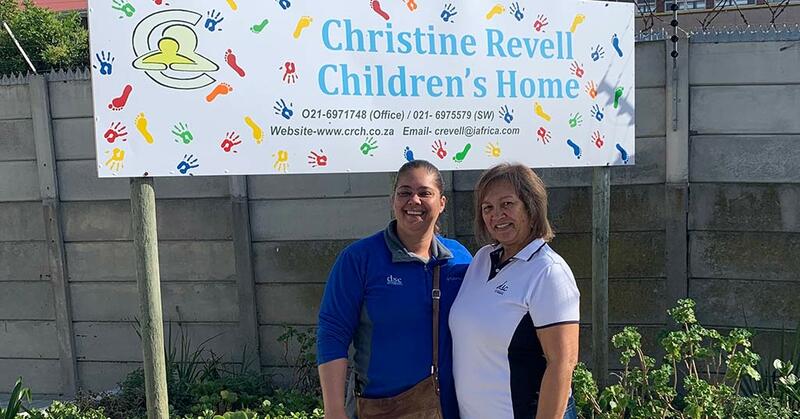 DSC Attorneys’ staff visit Christine Revell Children’s Home and donate supplies for its annual bazaar. 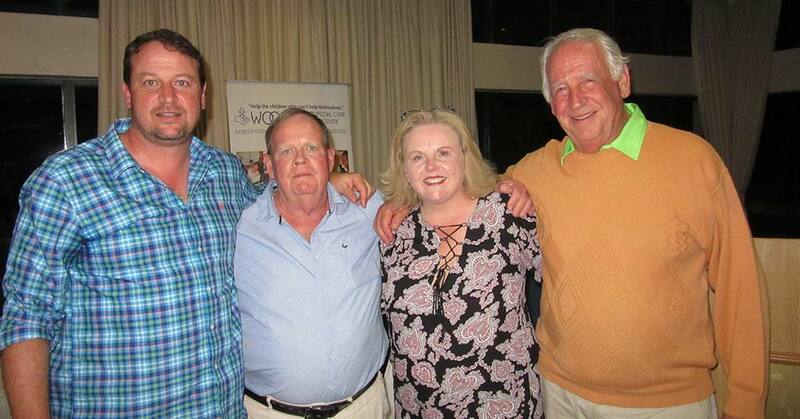 At DSC Attorneys, we’re delighted that our recent Golf Day not just met but exceeded an ambitious target. 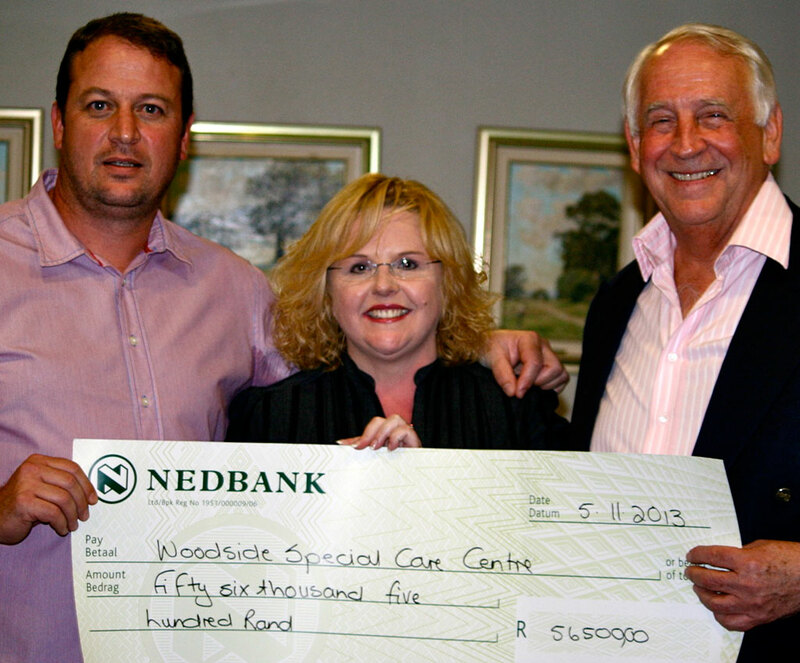 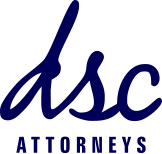 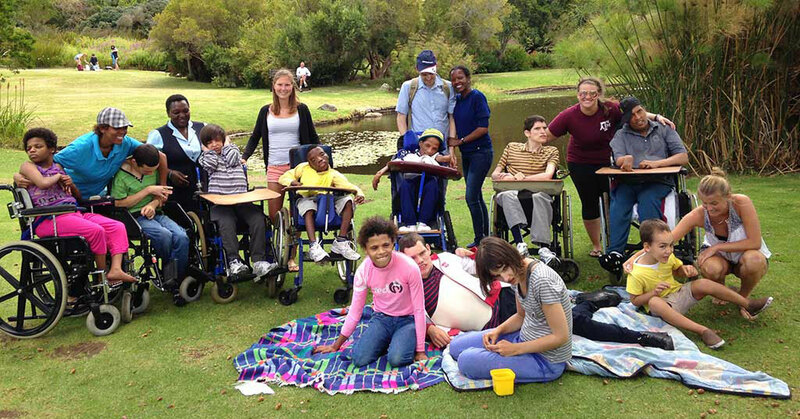 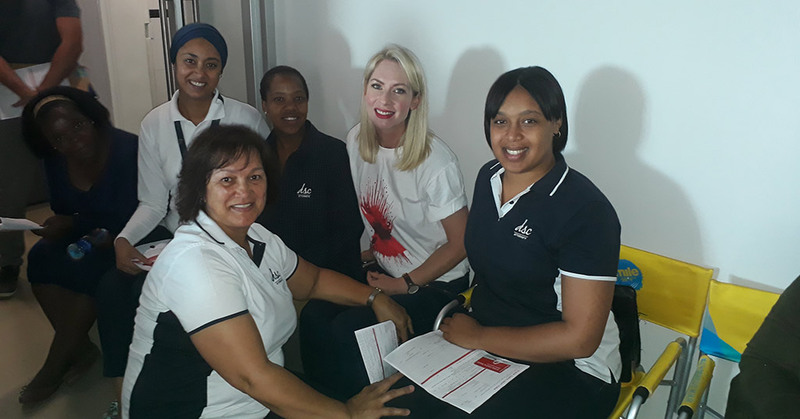 DSC Attorneys charity golf day raises funds for the vulnerable.